Copper it is. 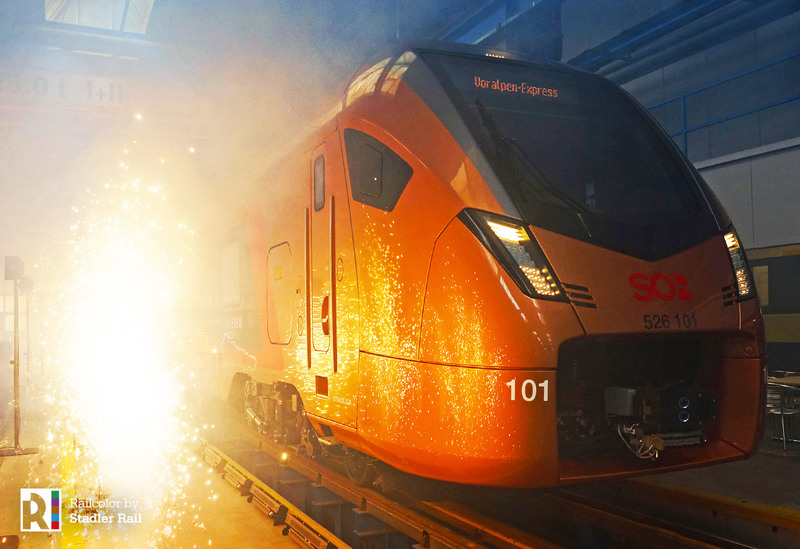 The new generation of FLIRT trains for the Schweizerische Südostbahn (SOB) have a copper color base paint, instead of silver, the color of the initial design for these new passenger trains. 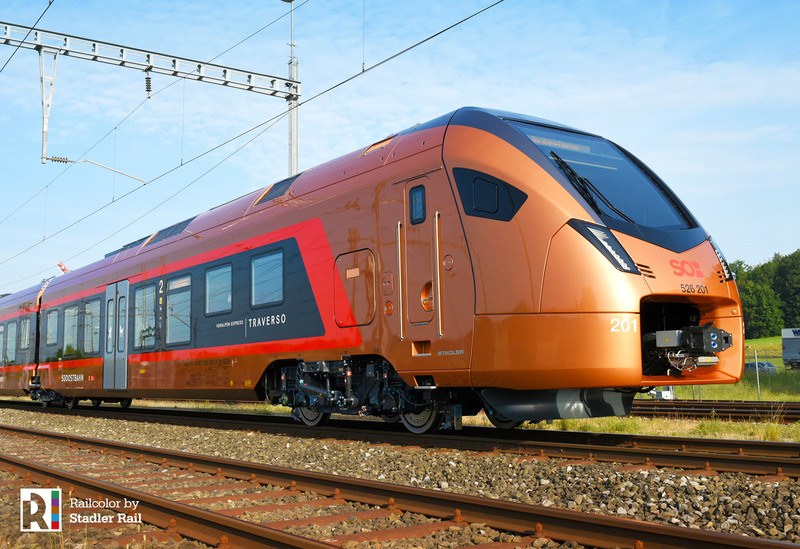 The new train type also has a new product name: Traverso. 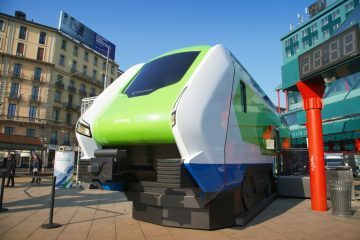 Today, Stadler and Südostbahn AG (SOB) celebrated the roll-out (or roll-in?) 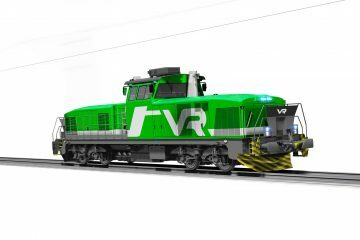 of the new ‘Traverso’ for the Voralpen-Express line. 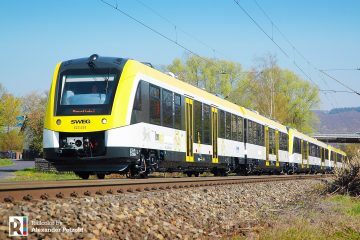 In just under two years Stadler has developed and built this version of its FLIRT EMU. 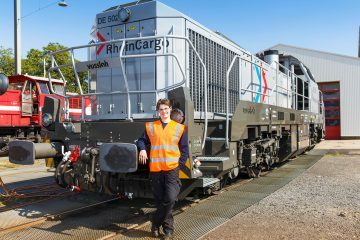 The SOB Traverso features completely new motor bogies and carrying bogies of an optimised design. 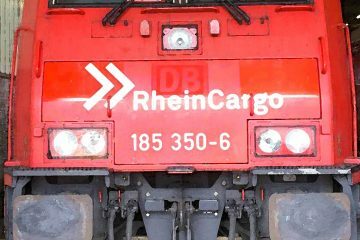 The new trains have a copper color base paint, that should communicate ‘value and solidity’ and also refers to the history of human progress. The word Traverso means ‘cross’ in Italian, symbolising bringing travellers accross the country (and over de Gotthard you can say). The new 160 km/h trains will feature all modern facilities which can expected from a new train; power outlets, levelled boarding, passenger information systems to mention some. 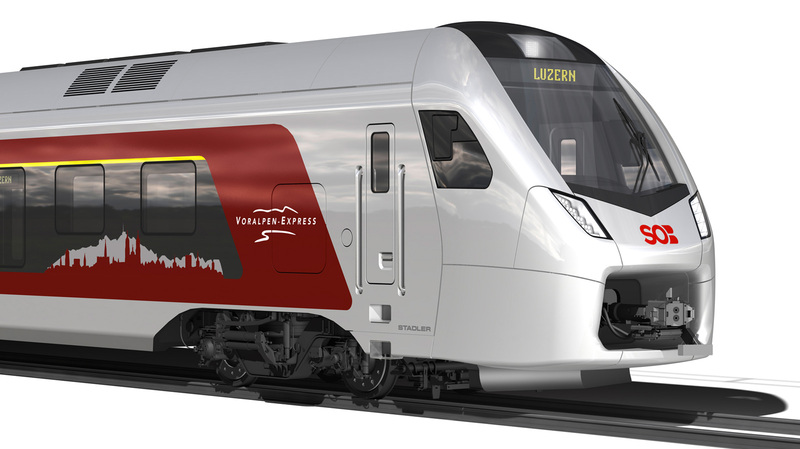 Changes to the 2019/2020 timetable will coincide with the implementation of the new fleet on the popular Voralpen-Express line connecting St. Gallen with Lucerne. 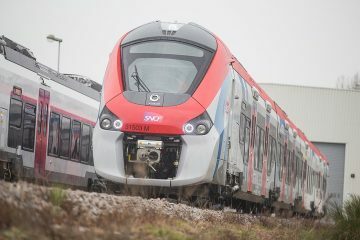 In December 2019 the new vehicles will replace the entire old Voralpen-Express fleet. 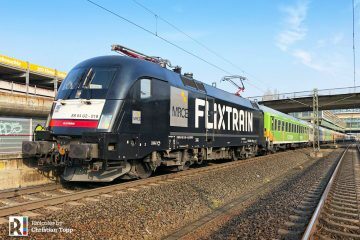 On 13.12.2020 the SOB will enter into a partnership with Swiss Federal Railways (SBB) in the area of long-distance transport. After this contract was signed, SOB decided to order another 11 FLIRT trains in 2017. 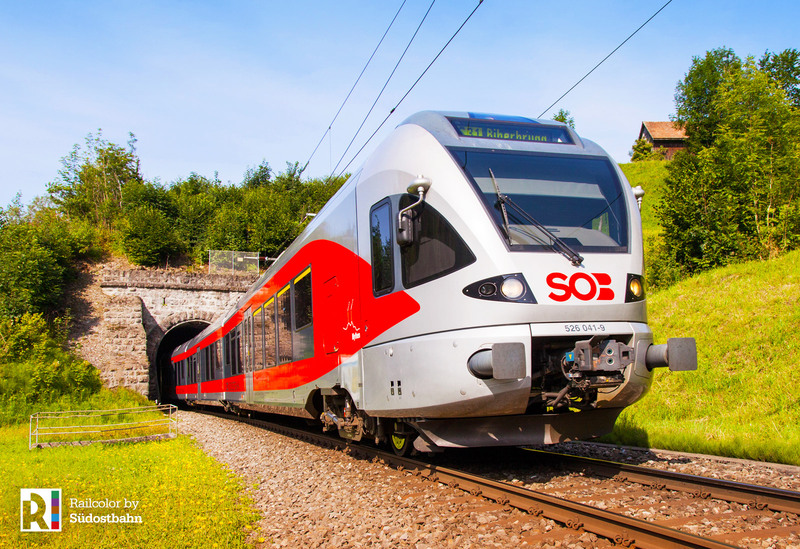 SOB and SBB will together operate the trains between Zurich / Basel and Locarno over the Gotthard mountain pass.